Why it matters: PlayStation 4 gamers looking for an alternative to Fortnite may find solace in H1Z1, a free-to-play battle royale game from developer Daybreak Games that attracted more than 10 million new players during its first month in open beta. H1Z1, described by Daybreak as the original standalone battle royale shooter, has officially exited open beta and is now a fully free-to-play game on PlayStation 4. 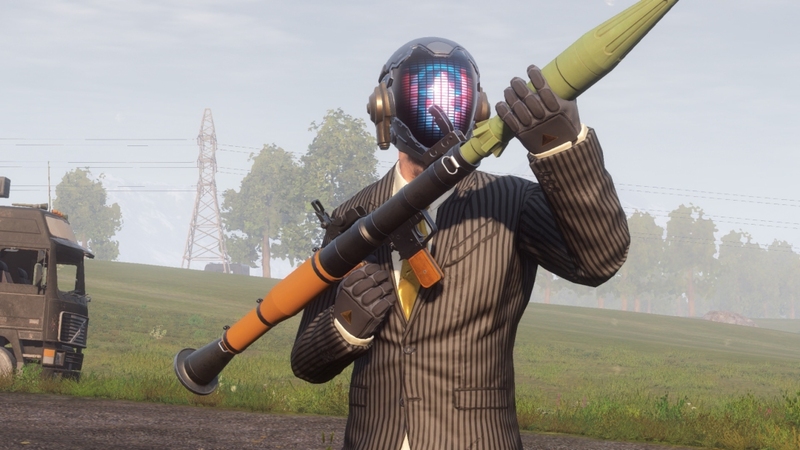 H1Z1 producer Terrence Yee said the entire development team has worked tirelessly to build on the game's early success, adding that they're thrilled with the overwhelmingly positive response to H1Z1's PS4 debut. H1Z1 originally launched as a Steam Early Access title on January 15, 2015. A little over a year later, Daybreak announced the game was being split into two separate projects – H1Z1: Just Survive and H1Z1: King of the Kill – each with their own dedicated development teams. Just Survive eventually dropped the H1Z1 moniker while King of the Hill was shortened to H1Z1. The game’s official arrival on PlayStation 4 also includes Battle Pass Season 1 with three distinct tiers (free, premium and PS Plus), two new weapons in the RPG and the SOCOM Sniper Rifle, a new vehicle that fits five team members complete with a hatch to fire from and two new launch bundles: the Viper Starter bundle ($4.99) and the Hardline Deluxe bundle ($34.99). A launch date for H1Z1 on the Xbox One hasn’t yet been announced.